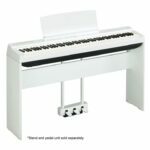 Digital pianos possess innovative technologies that allow you to do more than simply play–they allow you to record, practice, critique and learn as you play. 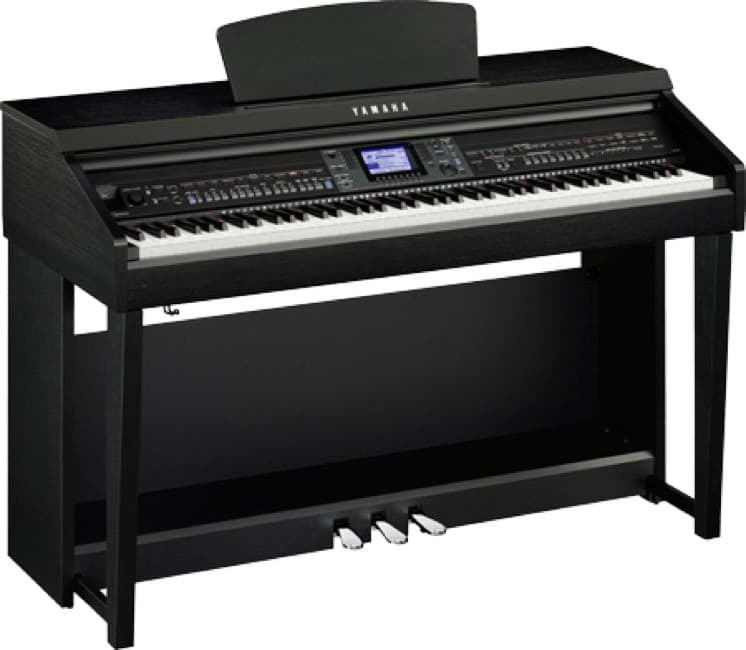 Players and educators appreciate the beautiful displays, USB capabilities, Wi-Fi compatibility and more, a digital piano can be the perfect addition to your home, studio or church. 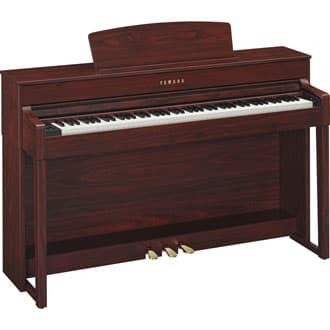 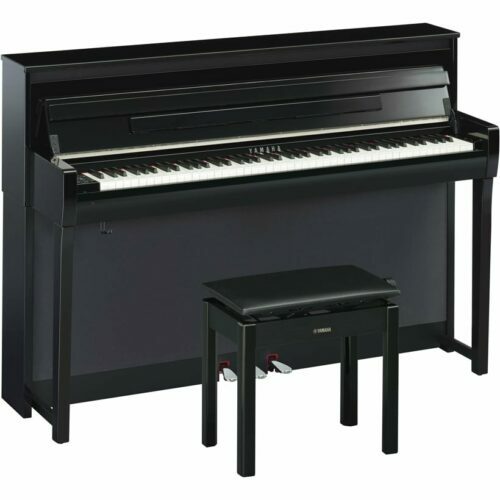 Additionally, they often cost less and require less space than traditional acoustic pianos, making them ideal for piano lovers who have limited room available. 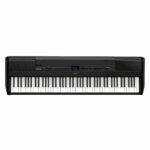 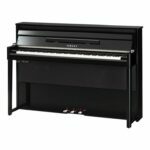 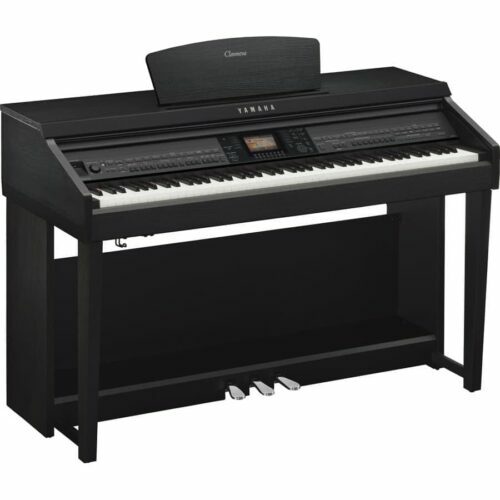 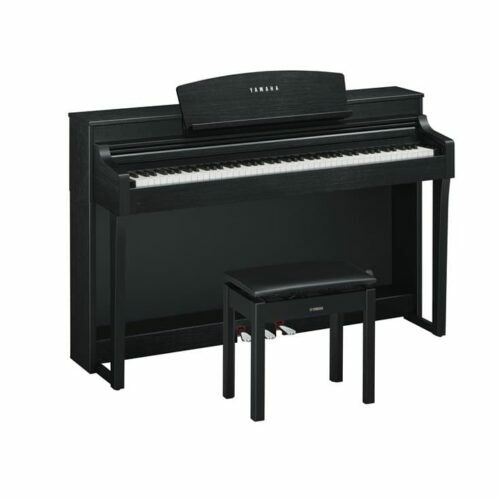 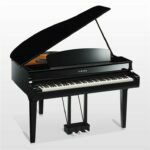 Miller Piano is proud to offer a variety of Yamaha Digital Piano models. 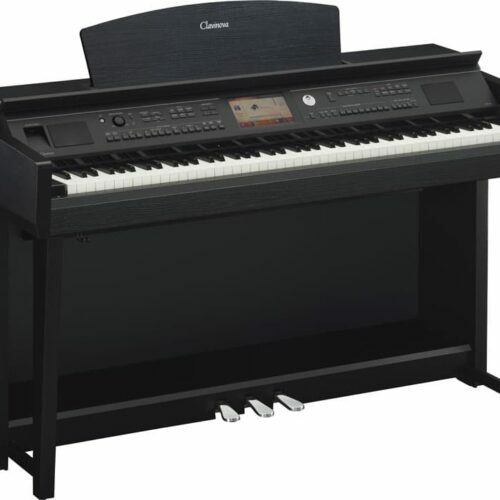 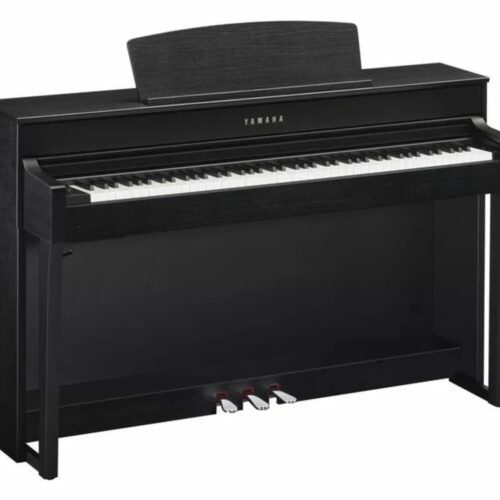 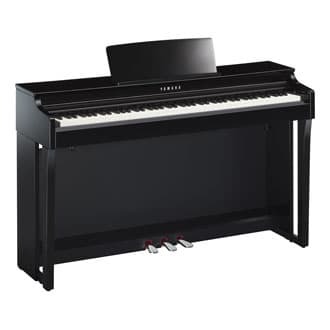 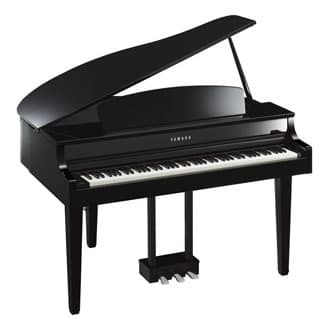 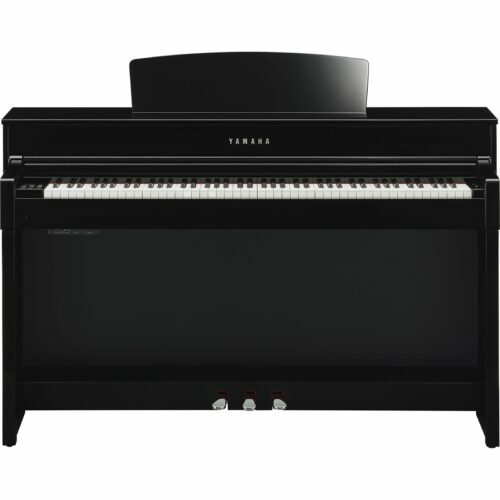 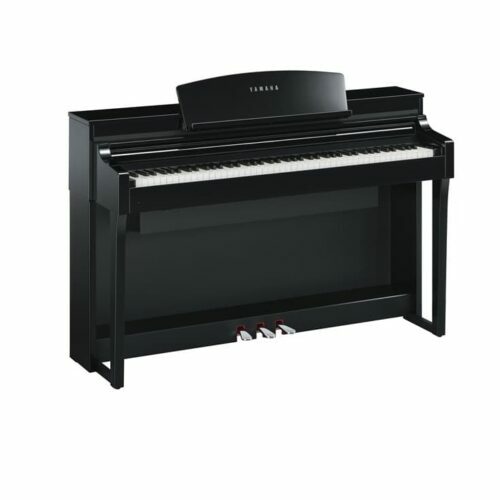 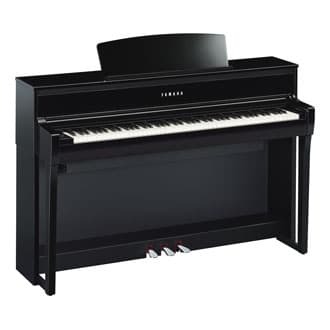 Sherry of Miller Piano Specialists tells you about the digital piano Yamaha CLP-525.